G Yamazawa, renowned spoken word artist, Durham native, and former Durham Tech student will share his poetry and discuss issues of Japanese-American identity and growing up in Durham on Tuesday, April 16, 2-3:00 pm in the ERC auditorium (Building 5). G Yamazawa was named National Poetry Slam Champion in 2014. This event is open to the public! At 9:00 pm that evening, he will also perform at The Pinhook (117 W. Main St., Durham). Information about tickets will be announced soon. 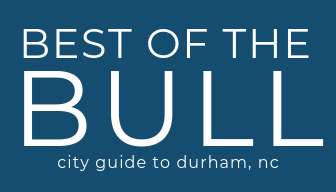 These events are co-sponsored by Viva the Arts, Durham Tech’s Global Distinction Program, and the Duke University’s Asian American Studies Program.